How can I colorize a black and white photo? Color brings to life older black-and-white photos. The best reason to colorize may be that young people don't like to look at anything that is not color. I want my children to have a few nice color photos of their grandparents. 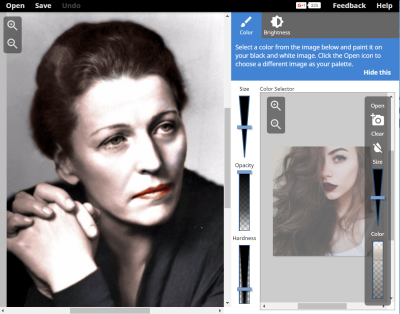 Colorization was once a difficult art, but you can now colorize a photo by choosing a color from an existing image and "painting" it over the region of the black-and-white photo. 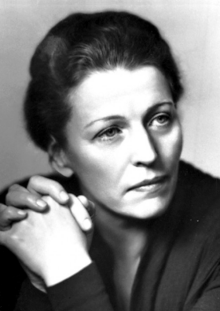 Here is a photo of Pearl S. Buck, the first American woman to win the Nobel prize for literature. When you're finished, you can download your colorized image, and print it on dotPhoto.